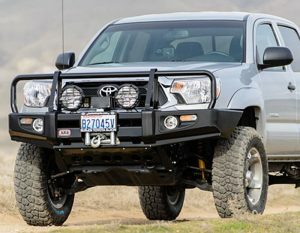 ARB Bull Bars are a fully engineered mounting system which completely replaces the factory bumper. 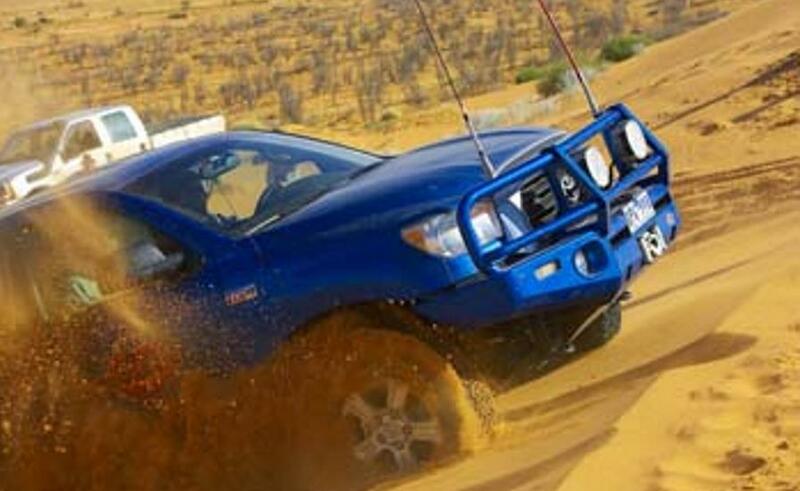 Unlike most brush guards and bumpers, ARB Bull Bars incorporate a fully engineered mounting system which completely replaces the factory bumper. 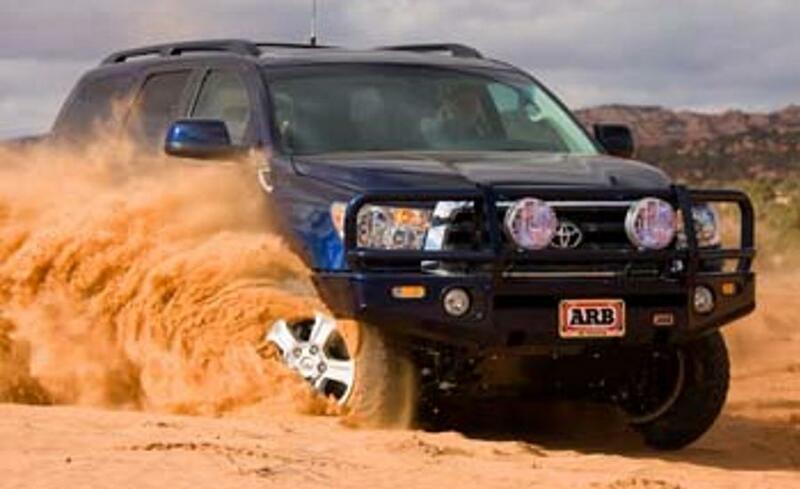 ARB’s Deluxe Bull Bar selection is the most extensive. 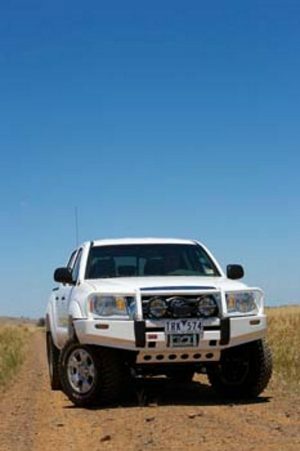 Loaded with features aimed at making remote area travel safe, no other bumper offers the same degree of vehicle integration, protection or functionality. Designed to hold IPF 800 Series lights & warn winch XD9000, M8000, or M6000.